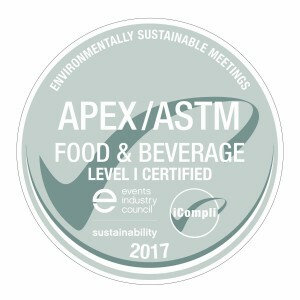 SALT LAKE CITY (Sept. 12, 2017) – In an unprecedented approach to gain international sustainability certification, five Salt Lake entities applied for and concurrently received APEX-ASTM Level 1 Certification in a collaborative effort spearheaded by SMG, the management company of the Salt Palace Convention Center and South Towne Exposition Center. 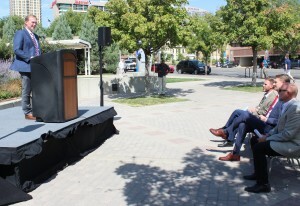 Additional partners included Visit Salt Lake, Utah Food Services and PSAV. Karen Kotowski, Chief Executive Officer of the Events Industry Council, said, “Responsible environmental and social practices in the events industry is a global concern. 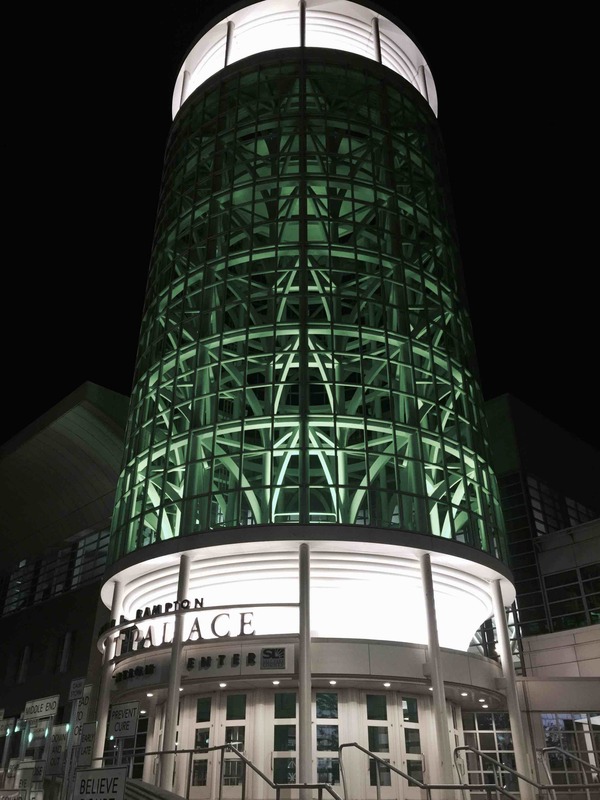 We are inspired by the collaborative approach taken by the Salt Palace Convention Center, South Towne Exposition Center, Visit Salt Lake, Utah Food Services, and PSAV in making this commitment to sustainable events. These certifications were developed by the Events Industry Council. The EIC’s 33 member organizations represent over 103,500 individuals and 19,500 firms and properties involved in the meetings, conventions, and exhibitions industry. The Events Industry Council vision is to be the global champion for event professionals and event industry excellence. This certification is particularly relevant in light of recent decisions influenced by city, state and federal policies. For example, Salt Lake City is working toward a 50 percent diversion rate for recycling by 2018 and an 80 percent reduction in fossil fuel emissions by 2040. Doug Curry, Facilities Manager at Utah Food Services (UFS) and member of the green team, spearheaded the catering initiative. Since November 2016, the team met every two weeks to review policies, compile data, track diversion rates, discuss best practices, develop communication pieces, educate co-workers and implement programs aimed at making our collective operations more eco-friendly. The program has already resulted in a Quarter 2 diversion rate of 51%.